The new Chinese development bank which has been set up as a competitor to Western dominated IMF and World Bank, plans to focus on lending to the solar sector in India as a first step, beside others green sectors such as the water sector. The BRICS bank is a Chinese initiative to compete with the western dominated international development institutions like ADB, World Bank and IMF. These institutions are owned and run as fiefdoms of USA and Europe with their presidents and power lying with these countries. Despite numerous announcements, no major reforms have been made in these institutions to reflect the growing economic prowess of new emerging Asian economic powers such as China and India. 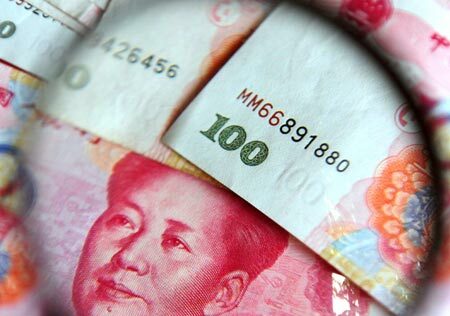 China wants to increase its reach by using its position of the second largest economy in the world and a new bank was the only way for China to do so, given that the West was not ceding any power in IMF and World Bank. The new bank will lend around 2 billion dollars this year to BRICs mainly for green projects, with India all set to receive a loan for a solar power project. The Bank which is headed by an Indian KV Kamath, has ambitious plans going forward. I think it is a good step for Asia as it gets its own bank, which will help in focusing on the region’s priorities rather than Western priorities. It will also push IMF and World Bank to be more aggressive, in order to be more relevant in a changing world. Financial access will increase for solar projects and the interest rates will decrease, leading to lower solar tariffs across the board for Asian countries which are still growing rapidly and need increasing amounts of cheap and sustainable energy. The new development bank is different from another China backed institution like the Asia Infrastructure Bank (AIB). The AIB is more global in nature, with backing even received from smaller western nations such as Britain. It is more China centric bank, which would focus more on Chinese national priorities such as the One Belt, One Road initiative.